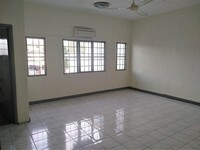 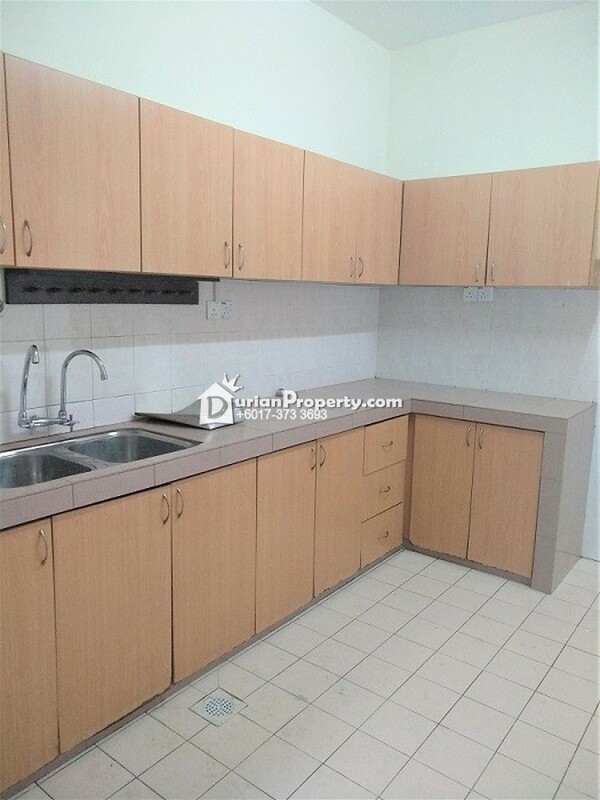 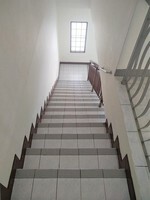 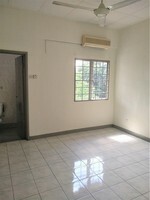 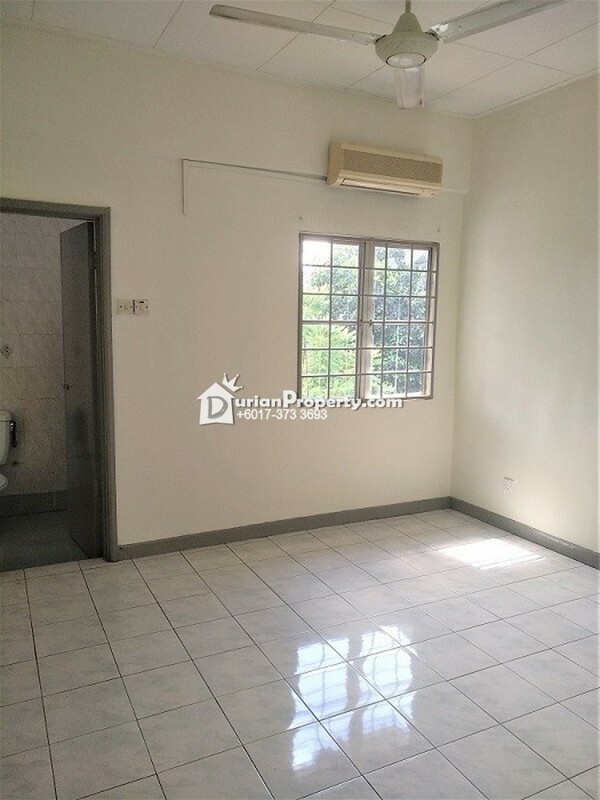 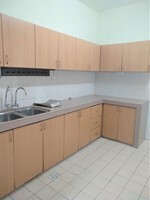 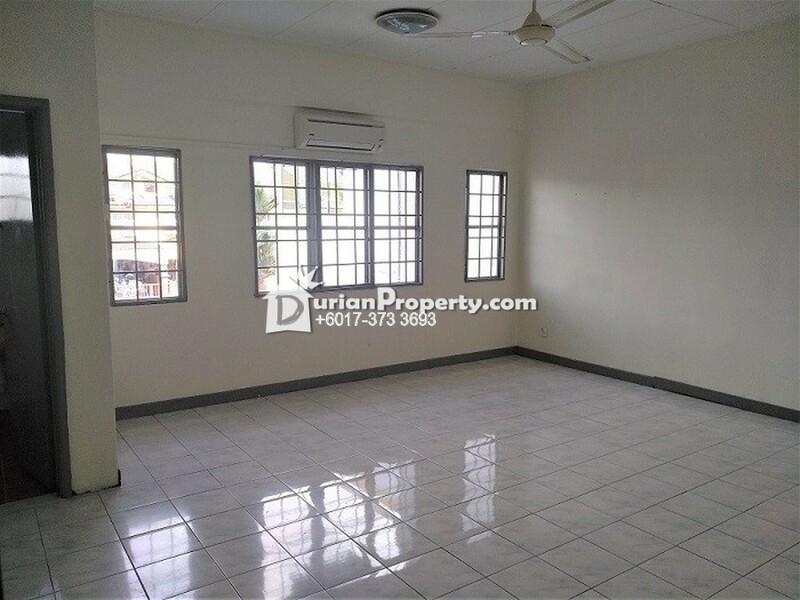 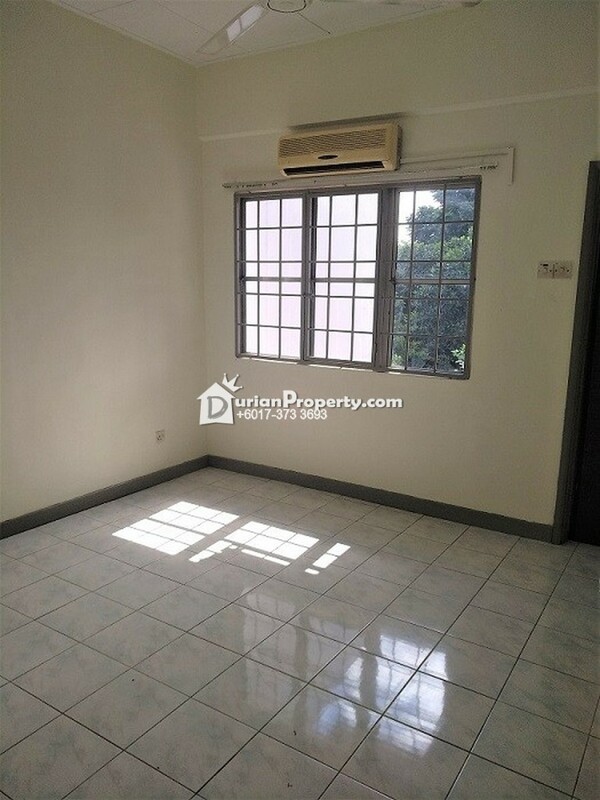 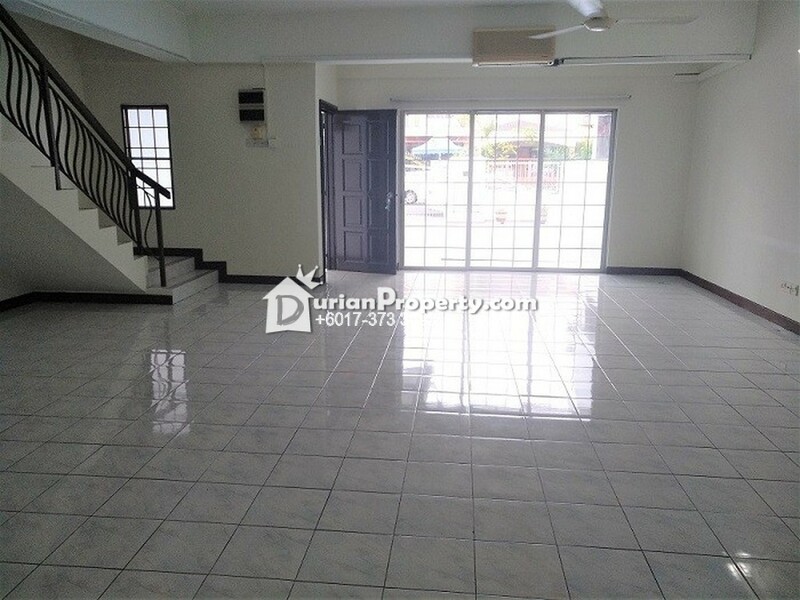 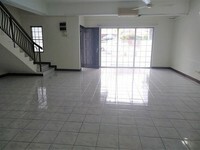 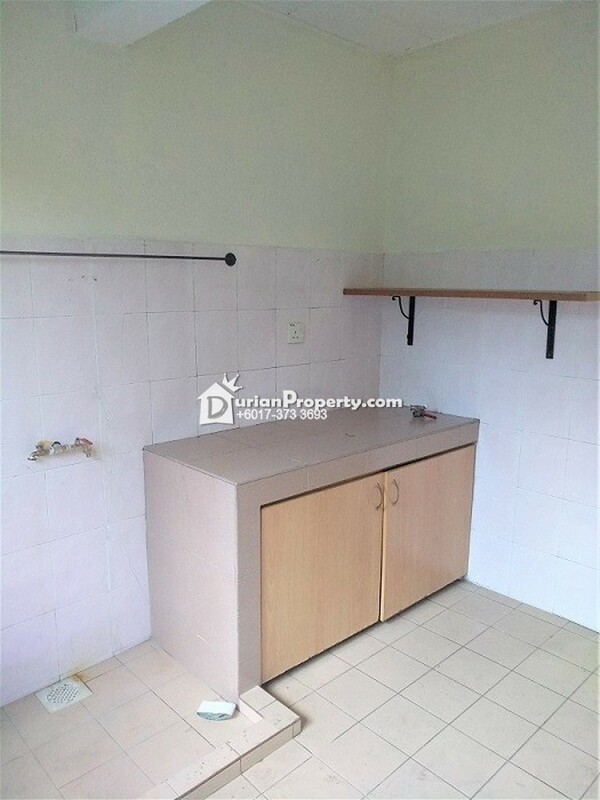 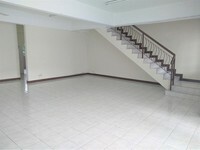 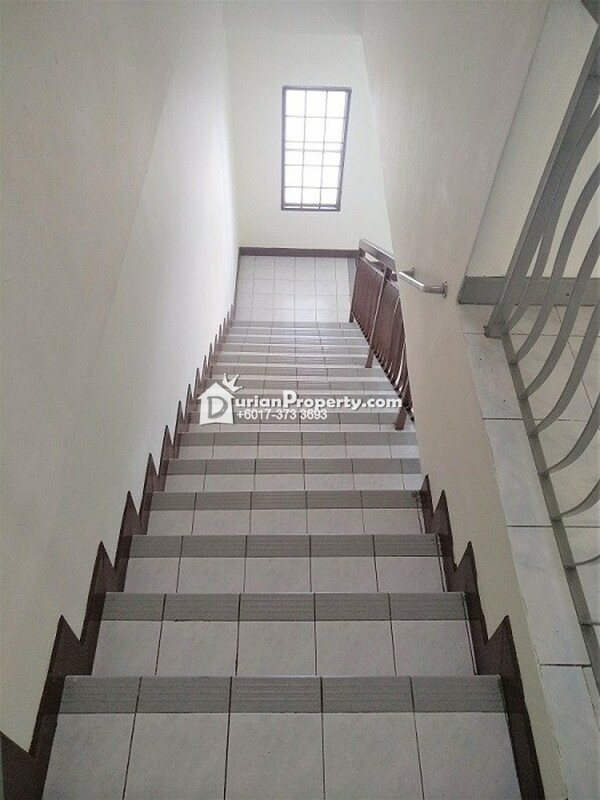 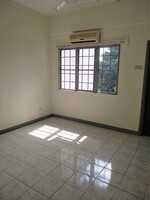 Tell MichelleLiYin you saw this ad from DurianProperty to get best deal. 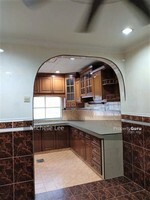 Please see more of my listings at http://michelle0503.myagent.my/. 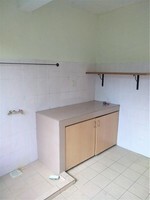 You may view Bukit Rimau Profile here.